UltraStar Deluxe is a free video singing game. It allows up to six players to sing along with music using microphones in order to score points, depending on the pitch of the voice and the rhythm of singing. The UltraStar Deluxe official ppa repository is not available for Ubuntu 13.04. You can install the DEBs for Ubuntu 12.04 and it runs well on my laptop with 32-bit system. 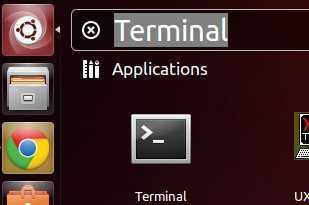 To download the DEBs, you may check 32-bit or 64-bit by going to top-right shutdown menu and choose ‘About This Computer’. 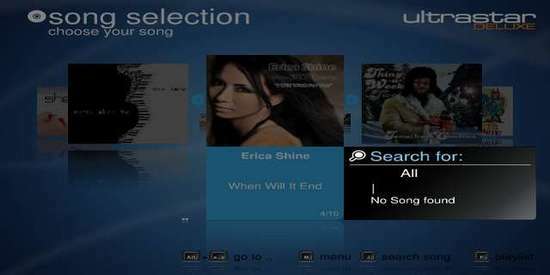 Then download UltraStar Deluxe Deb for 32-bit or 64-bit, and date package. Hey, I was looking for this. Do you mind if I put this on http://askubuntu.com/questions/286583/how-can-i-install-ultrastar-deluxe-in-ubuntu-13-04? I’ll make a reference to this website.